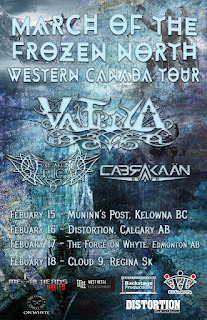 Mexican symphonic folk metallers CABRAKAÄN will be hitting the road with Quebec's Valfreya and Alberta's Forsaken Rite for this year's "March Of The Frozen Western Canadian Tour". The tour will see the Mexican transplants whom now call Canada home and residing in Calgary, AB perform in three provinces during the month of February. During the tour, CABRAKAÄN will showcase new tracks from their upcoming 2018 full length "Cem Anahuac" due out in spring 2018 to follow their 2014 debut EP "Songs From Anahuac". Staying true to their roots, CABRAKAÄN's music combines elements of metal orchestrated with Mexican folklore along with a wide variety of instruments such as strings, acoustic guitars, Jarocha harp, marimba, ocarinas, Huehuetl, and Teponaztle. 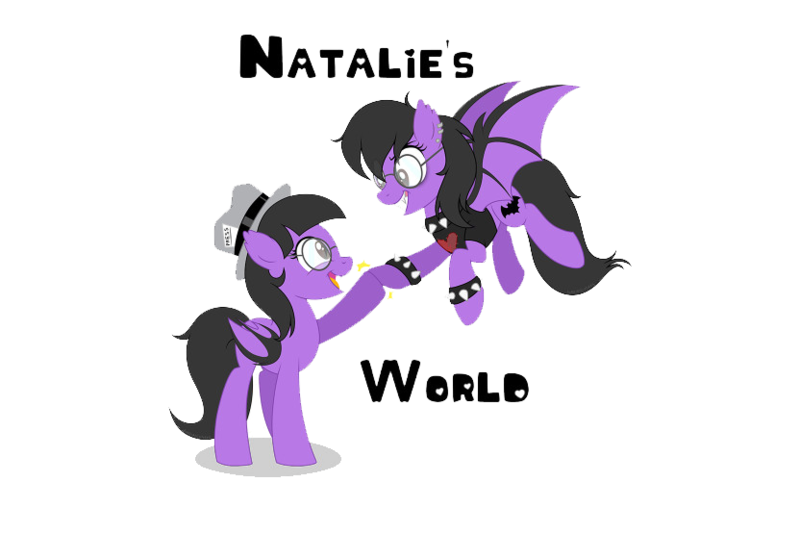 Their lyrics are in English, Spanish, Zapoteco, Nahuatl and other ancient Mexican languages. The band's name is based on a character from the Mayan sacred book known as the Popol Vuh, where Cabrakan was the god of mountains and earthquakes. "We are proud our roots and our culture and we want to share it with the world through our music. When we are on stage, we try to give our fans a great experience by creating an atmosphere from the time of the Aztecs, using costumes and make up. The purpose of our sets too is to give fans more of our culture visually and musically so they can connect with us and enjoy the performance even more." says drummer Marko Cipaktli.